Discover for yourself the incredible benefits of natural, noninvasive chiropractic care. At Harmony Chiropractic, we love helping patients live better, healthier lives, without drugs or surgery. Call today! If you’d like to take a natural approach to health care without drugs or surgery, you’ve come to the right place. 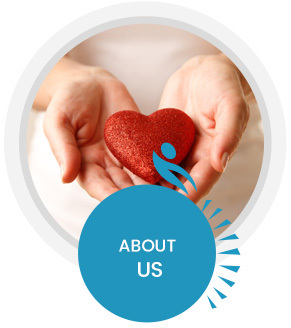 At Harmony Chiropractic, we are passionate about providing our patients with effective chiropractic care and much more. South Elgin Chiropractor Dr. Curt Buss is steadfastly committed to educating his patients about how to get well and stay that way for a lifetime. 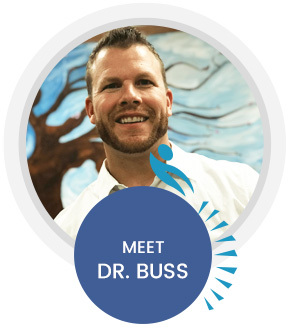 Dr. Buss has established an excellent reputation in the community for providing exceptional corrective and pediatric chiropractic care. In fact, several area doctors often refer their young patients to Dr. Buss. He’s successfully cared for children with challenging issues such as torticollis and plagiocephaly. Perhaps you’ve been to other health care offices that seemed, well, clinical.  Here, no white coats are worn. The atmosphere is always positive and fun. At our warm and inviting practice, our top-notch staff will take great care of you and make you feel relaxed and right at home. We’ll greet you with a friendly handshake and a smile. You’ll also be offered a bottle of water and an apple if you’d like. These are just small ways we want you to know that you’re valued. In addition to chiropractic at our wellness-based practice, we provide a range of other modalities such as physical therapy, acupuncture, massage therapy, and cold laser. We also feature digital X-rays, nutritional supplementation, and customized detox programs. While we feature an informal, laid-back environment, what we aren’t casual about is the evaluation process. We are over-the-top clinical when it comes to the evaluation, treatment and management of a patient’s issues. Dr. Buss performs an extremely detailed neurologic, digital musculoskeletal assessment of a patient’s spine to know exactly where they are. 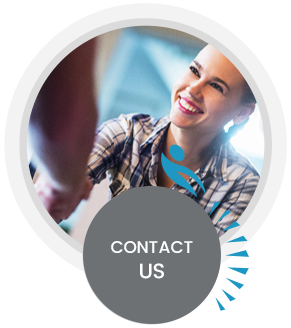 You can be confident that we will take you from point A to point B and get the job done well. If you’d like to improve your health and achieve wellness, we’ll get you the results you seek. Contact us today to book a same-day appointment with Chiropractor South Elgin Dr. Buss! There is no better gift than to start your child off with every advantage in life. 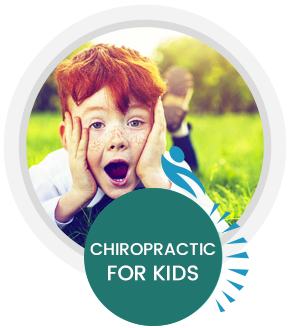 Chiropractic for children can help prepare their bodies for all of life's expected and unexpected events and can even help with many health issues children may face. Click below to see many of our amazing pediatric chiropractic patients! Thank you!! Very kind and welcoming!! They were amazing with my son. Looking forward to feeling better with the help of Dr. Buss and his staff. Staff was so friendly. Made my son feel welcome. I used to go to another chiropractor that I thought did a good job but it was apparent at my first visit what I had been missing. Dr Curt in my first visit explained more about my issues than I had learned in the past two years of visits with my other chiro. It was such a great experience! It was great. I look forward to establishing a relationship. I felt much better after the appointment. Thank you very much for your time and confidence in helping my daughter. I didn’t know what to expect never having visited a chiropractor before. I loved all the explanations and being shown the x-rays and my trouble spots. My pain made sense once I saw the problems. I appreciated Dr. Cole’s patience and am looking forward to feeling better pretty soon. Dr. Curt made my experience very welcoming and overall awesome. Things that I did not understand, he did a great job of explaining it. Dr. Curt was excellent with my five year old! Highly recommend. Looking forward to your assistance to get me back on the road to health and wellness! It was an AWESOME 1st time experience and I can’t wait to start my treatment. THANK YOU! Very friendly. Able to get results of X-rays next day.